Julie Stefano - Barlow Research Associates, Inc.
Julie has responsibility for internal operations, list management and security at Barlow Research. 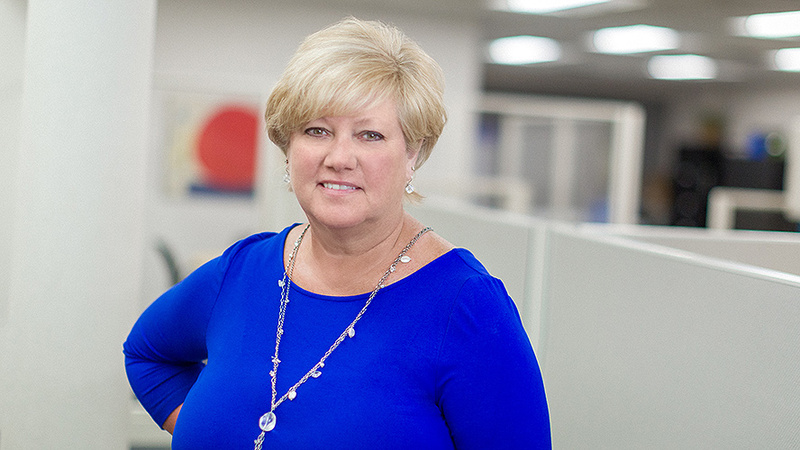 As Operations Manager, Julie handles customer lists for Customer Relationship Audit™ clients and is responsible for all the printed materials associated with an Audit. She coordinates the activities of our part-time staff and strives to ensure quality control. Security assignments include physical and technical items, maintaining a secure facility and protecting client information. Prior to joining Barlow Research Associates in 1992, Julie spent 15 years in banking in the Minneapolis metropolitan area. Her banking experience covers a variety of consumer banking responsibilities, including ten years as Vice President and Branch Manager. Julie has an Associates Business degree from North Hennepin Junior College and has attended the University of Minnesota. Julie resides with her family in suburban Minneapolis.